If you would like to send broadcast message to your friends, you can do it through some applications which you can download from Google Play Store. WhatsApp is providing one of the best broadcast services for you. 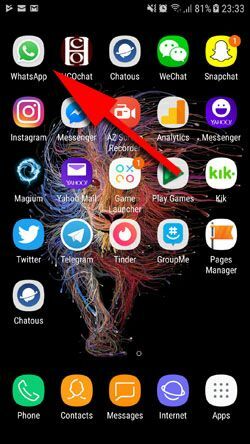 We are going to tell you how to broadcast on WhatsApp on this page for you and we will provide a step by step guide with pictures on here. If you have any questions regarding this feature, you can ask us. 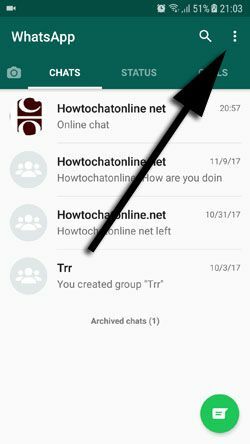 Let’s begin to provide those steps for starting broadcast on WhatsApp. What is Broadcast Messaging For? 2-) Tap on three dot menu of the WhatsApp which is located top right of the application. 3-) From the menu select “New broadcast” button. 4-) You will need two people at the least to create a new broadcast. Select two people at the least and go to the next step with tapping on green tick icon. 5-) You are done! Your broadcast chat has been created. Now you will able to send messages to more than one people. This can be very good feature for giving information to people on the same subject. Your broadcast chat will look like as same as in the picture below. This is how to broadcast messages on WhatsApp Android, we will provide more information for you about this feature at incoming pages. Broadcast messaging is very good for giving information to people about similar subjects. Especially this feature can be very handy for making business and even for colleagues in a company. You can give brief information about a subject to more than one person with this feature and you won’t need to describe/explain/tell things to people one by one and separately. This will help you to save lots of time.